Posted on	 April 4, 2017 . 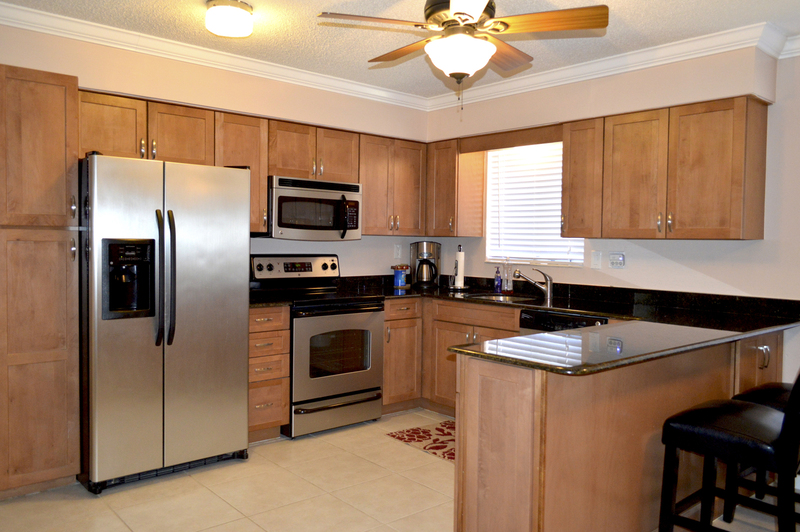 3 bedroom, 1 bath home with over 1,300 square feet of living area for sale in hot Oakland Park. 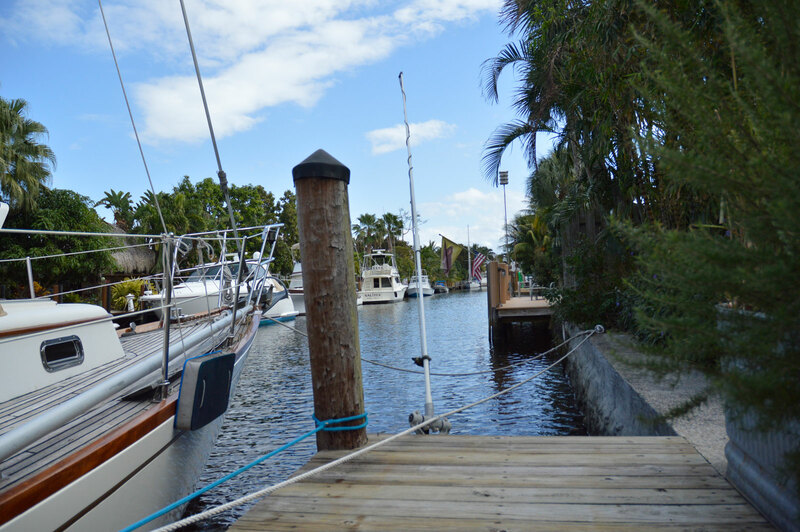 No fixed bridges to ocean from this custom waterfront home on 65 feet of deep water in Ft. Lauderdale. Posted on	 March 26, 2017 .